Great Lakes Digital Imaging - Free Great Lakes Desktop Wallpaper Photos, Screensavers, and More! Your first stop for Great Lakes Desktop Wallpaper and Screensavers! screensavers and digital photo images that can be saved as desktop wallpaper. 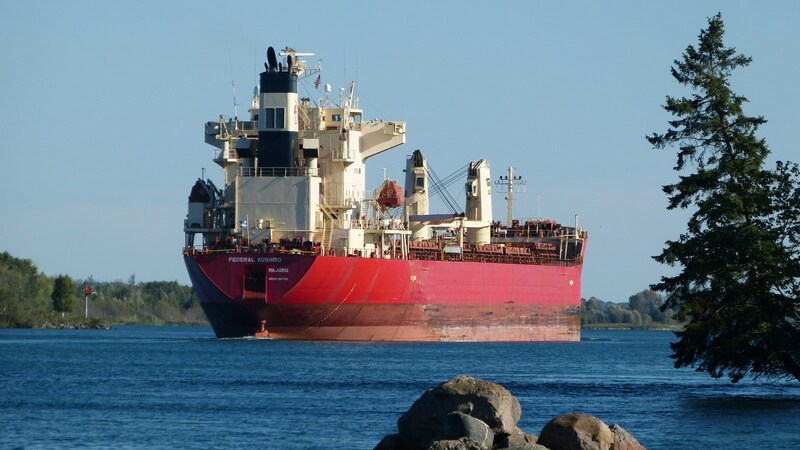 We currently have images of Great Lakes Ships, Great Lakes Lighthouses, Ghost Towns, Fall Colors and Sunsets. Right-click on any full-sized image and then "save as desktop wallpaper." We also offer FREE Great Lakes Lighthouse and Great Lakes Ship screensavers! 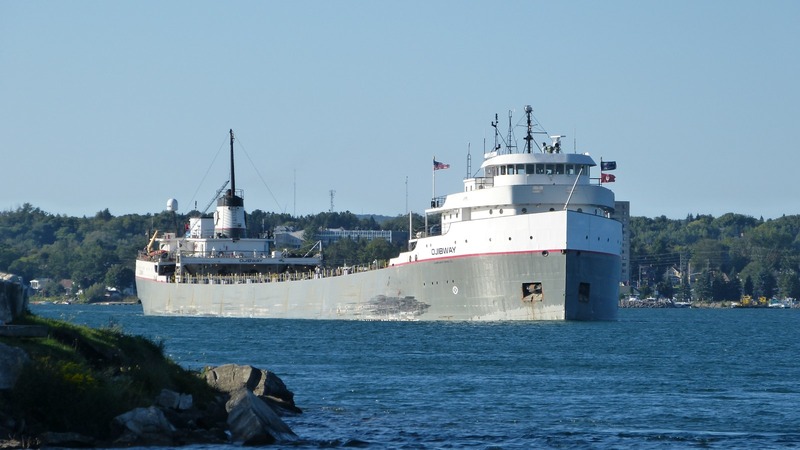 We recently added photos of ships Federal Kushiro, Ojibway Ghost town Vermilion, and videos of Ojibway James L. Kuber Tadoussac Herbert C. Jackson and Hon James L. Oberstar. FREE Great Lakes Screensaver Downloads! FREE Great Lakes Desktop Wallpaper! Any use of the photographic images from this site other than use for desktop wallpaper is forbidden without expressed permission. This page is best viewed using Microsoft Internet Explorer 4.0 or higher at 800x600 resolution or higher. Copyright c 2002-2019 Great Lakes Digital Imaging - Paul Hoffmeyer. ALL RIGHTS RESERVED.